If you have a hardwood floor you no doubt love it, am I right? 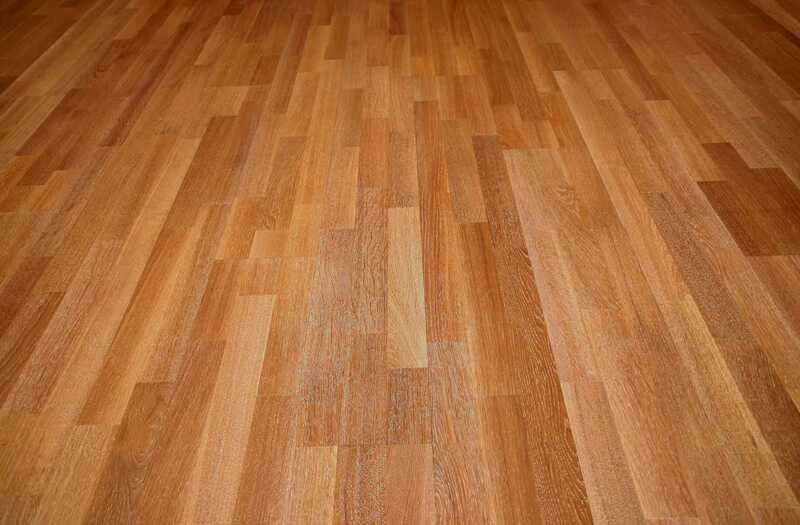 Hardwood flooring not only looks high quality, it is the best high quality and adds to any room. But I’m guessing when you purchased this wonderful hardwood floor you weren’t expecting one very significant problem. Squeaking. Squeaky hardwood floors are an issue that may seem trivial but can become bothersome very rapidly. While some may find out that they can handle some squeak and decide not to deal with it, many find that the squeak is simply unbearable. If this is you, don’t worry, you’re not alone in your irritation. Thus, I have created a list of the best and most efficient ways to silence those obnoxiously squeaky floors. You would be amazed at how simple it really is. If you don’t believe me, take a look at the options. Often times a hardwood floor with be squeaking because there is a gap between your floor and the joist. If you have access, you should go underneath the floor and listen as someone walks across the floor above. This will help you to determine where the gaps are that are causing the unpleasant noise. 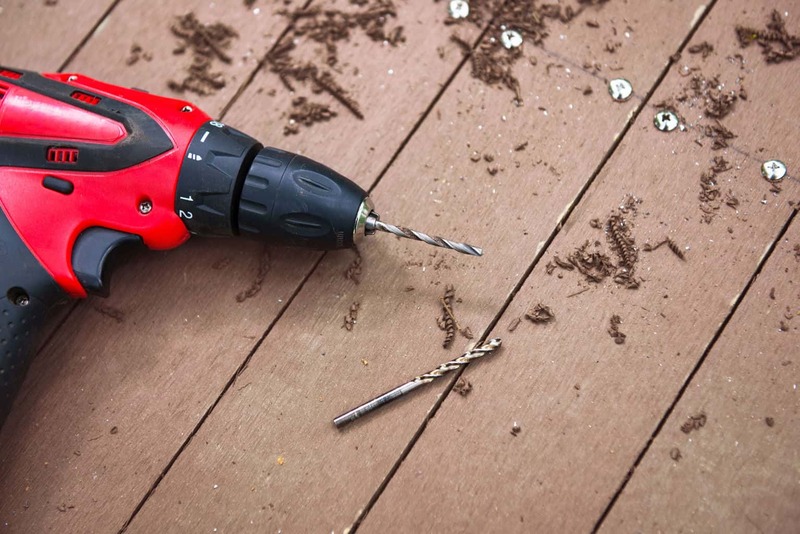 By placing a shim, a wedge, between the floor and joist you will eliminate any excess noise. To be sure that it will stay in place, you can add a little wood glue to the wedge before you place it in between. Note: It is first instinct to push on the wedge as much as possible, to be sure you are eliminating the noise, but you have to be careful not to force the wedge father than it needs to go, otherwise you might just make the gap even worse. There might be a time when the gap runs along the length of a joist, rather than just one small area. If this is the case, you don’t really want to place shims along the entire length of the joist. Instead of using shims, simply purchase some construction adhesive and try working this into the space of the gap. While this technique is different, it’s just as effective. Your issue may be that the wood has become warped, thus causing the squeak. To fix this, you can simply place a board up next to the bad joist. 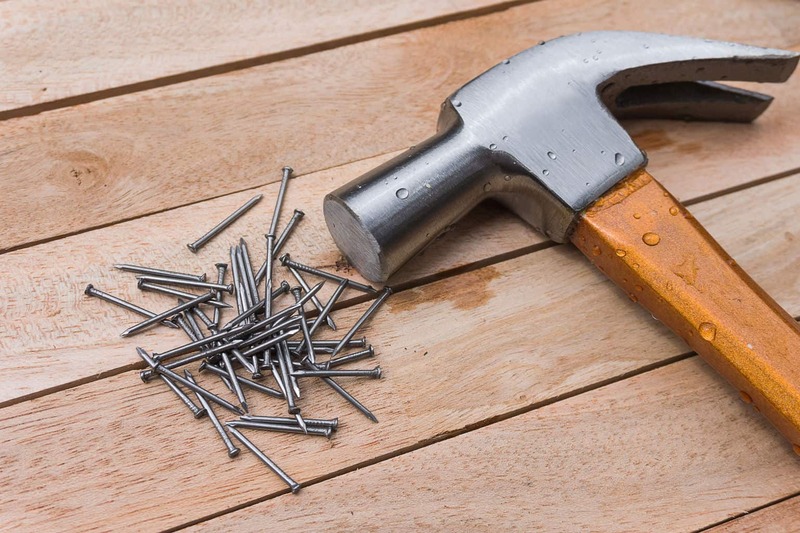 Simply apply some construction adhesive on top of the wood that will be pushed against your floor and then attach the board to the bad joist with nails or screws. 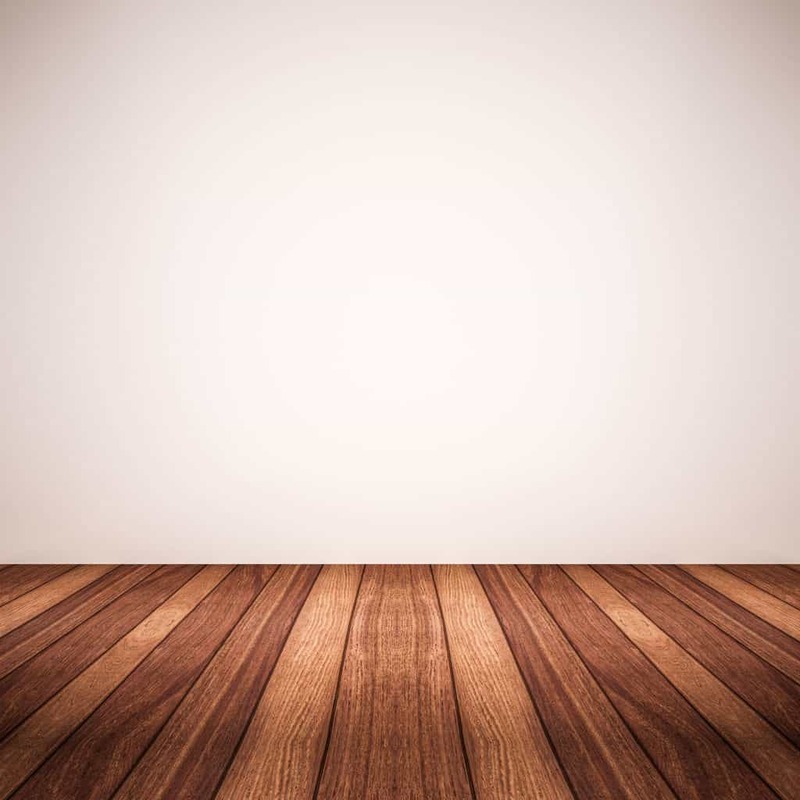 Sometimes, unwanted squeaking can be caused by the rubbing together of your floor and your underlying plywood. Fixing this problem is relatively simple. All you need to do is take a screwdriver and drive a few short screws up through the bottom side of your subfloor. Make sure you don’t penetrate the actual floor above or you will have bigger issues. Note: In order to ensure that you don’t damage your actual floor, I would recommend practicing in a spot that will not be noticed by many like a corner or a closet. You may not be able to access the underside of your floor to fix the problem in any of the above ways. If that’s the case, don’t worry, the squeak can still be fixed. It might be that the noise is merely caused by your floorboards. If this is the case, purchase some type of lubricant to apply to the floor. 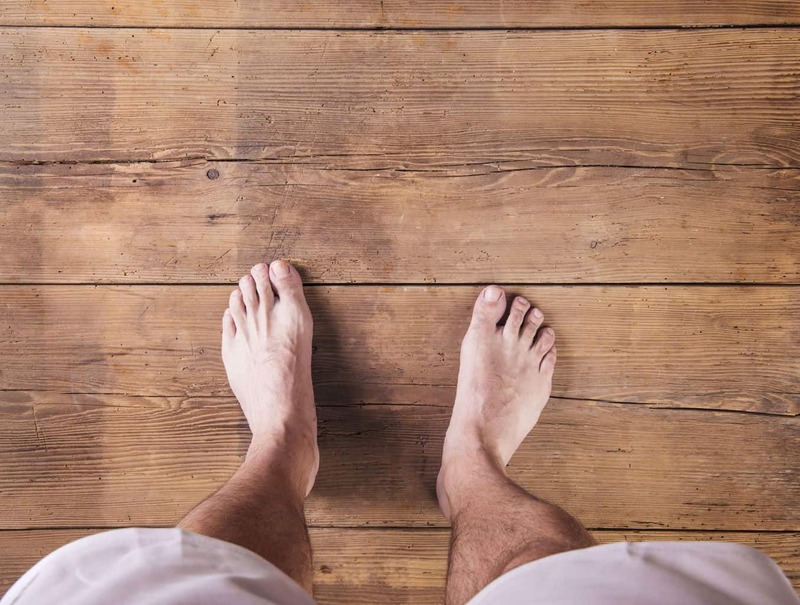 Merely place some powdered soapstone or graphite or some talcum powder onto your floor, place a rag or towel over the spot and walk over it a few times. This helps to move the lubricant so that it fits into the cracks. This will help eliminate any extra noise. 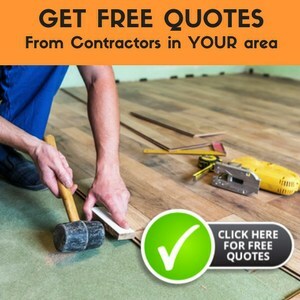 There are no doubt several other ways to fix a squeaky hardwood floor, but I found that these tended to be the simplest, quickest, and least costly options. However, if you aren’t a fan of any of these options or you believe you can do it in a better way, than by all means, don’t choose one of these. The reality is that this isn’t a problem you have to continue to deal with. The solution is simple, so why not eliminate the annoyingness of a squeaky floor.